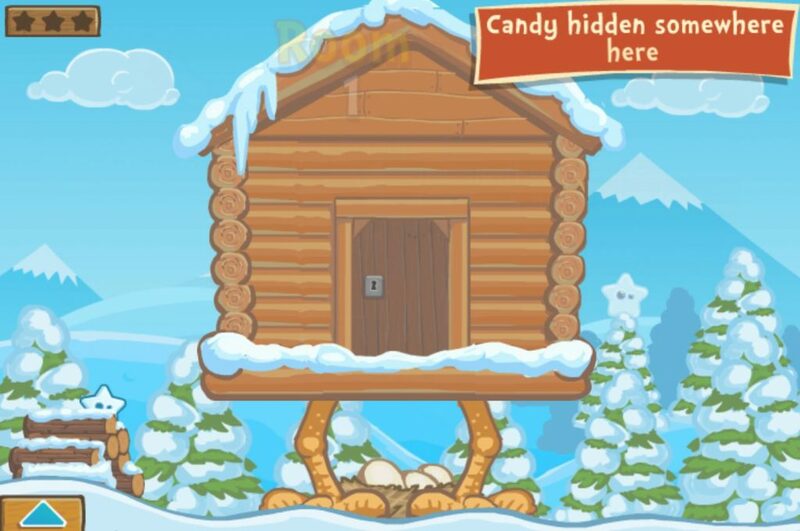 Find The Candy 2 Winter – Is this the game you are looking for? Play now on our 123coolgames.com website. Sure it will not make you feel frustrated. If you are in free time and don’t know what to do to get fun, you are in the right place with the game Find The Candy 2 Winter. With no doubt, just click the button “play now” to enjoy the game, then you will have a great time with a nice experience. Participating in this game, your task is to mouse to explore the room, move objects, and find the hidden stars and candy. There are three hidden stars and a piece of candy to spot in each level. For good performance in this online Find The Candy 2 Winter game, you need to train good reaction skills. 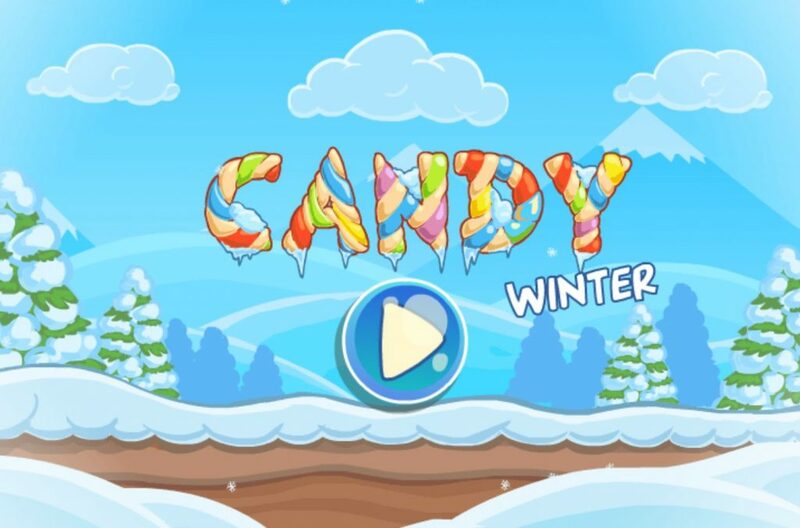 Find The Candy 2 Winter is sure to give players the best feeling and relaxation. You will not be disappointed as this game will surely make you feel good. This game is especially suitable for kids, so let the kids explore the mystery of this game yourself. On the computer use mouse or up keys, to left, to right to play. With the phone, you want to touch or past to move. Playing this Find The Candy 2 Winter online free game helps children to be clever with their hands, improve their logical thinking. Besides, this game also helps children explore the world more. Are you ready to play this best fun Find The Candy 2 Winter game yet? Play now and let us know what you think about it!